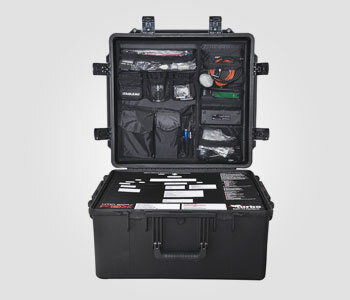 A multi-function Digital Forensic Field Kit is compact, portable field forensic kit to perform various filed tasks like Forensic Disk Duplication with Hashing, Read only preview of suspected storage media like IDE/SATA/SAS/USB/Firewire/PCIe devices for quick triage at filed to identify relevant information in suspected storage media. 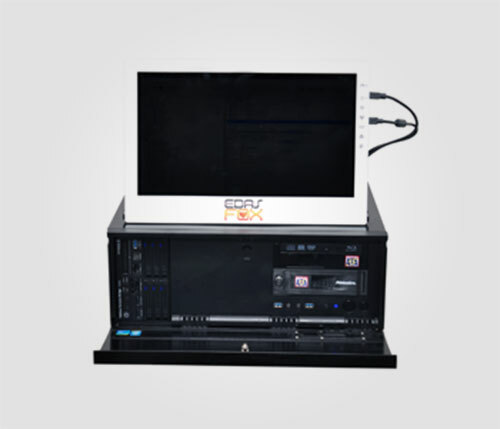 Equipped with powerful processor (Intel Xeon 10 Core), Large RAM (64 GB ECC DDR4) and High Speed Solid State Drives to process forensic images at a fast pace. It officers users to install the analysis applications(Encase, FTK, Belkasoft, UFED, XRY, OXYGEN Forensics etc.) 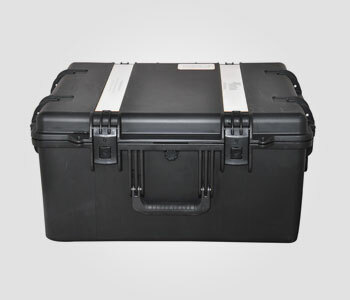 of their choice thus offering forensic processing capabilities identical to home forensic laboratory. 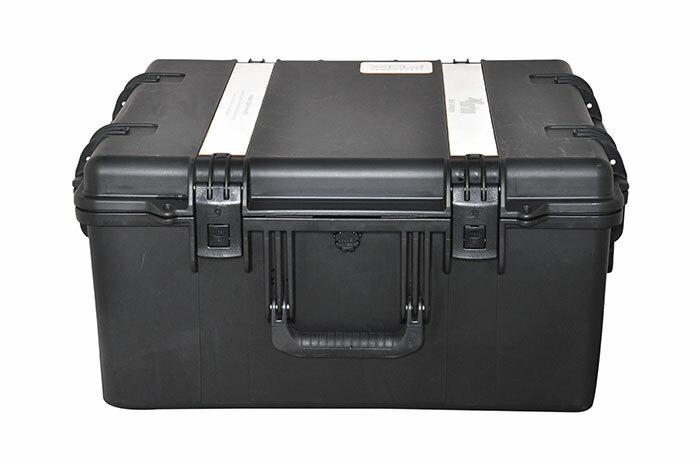 It comes in a special ruggedized case, easy to carry for incident response in the field. 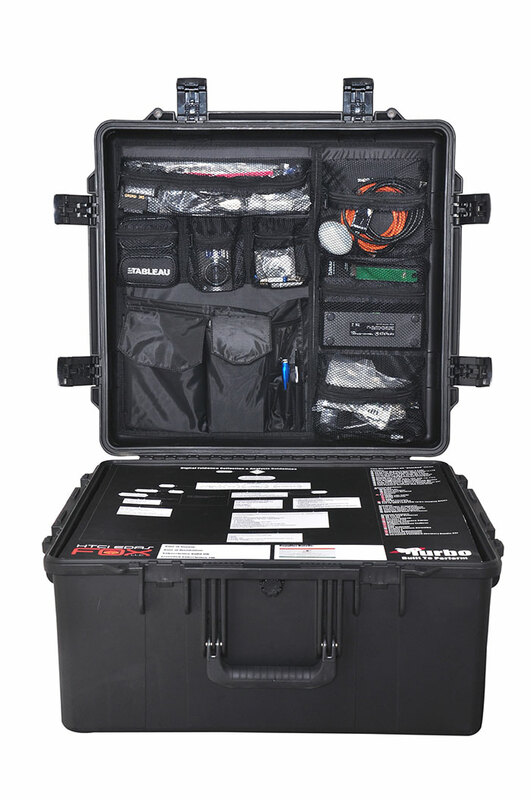 A Powerful Ruggedized Portable Kit made for all weather in-field digital forensic operations. Create Forensic Images from Windows and MAC devices without removing internal drives great for corporate investigations. Preview data in native environment before forensic imaging. This Portable kit can be customized as per the requirement of end-user in terms of Hardware (Like Processor, RAM, Drive Size etc.) 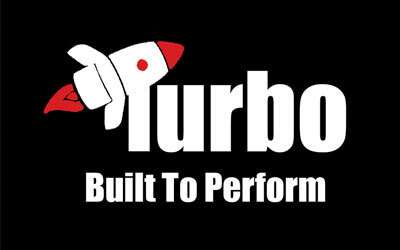 and Software (Disk Forensics, Mobile Forensics, CCTV DVR Data extraction, Drive Firmware Diagnostics and Repair etc.). For further information on Customization or Pricing, please contact us.